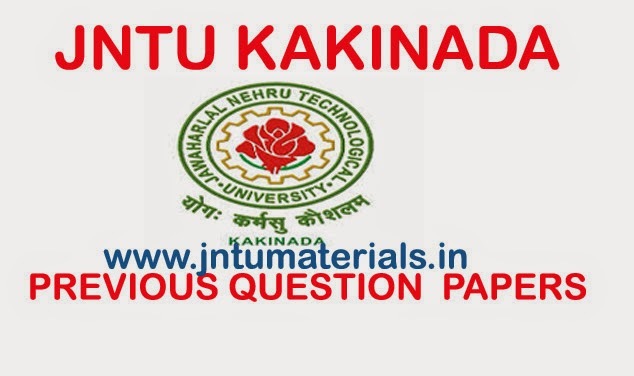 JNTUK B.Tech 2-1 R10 Supply Previous Question Papers, May 2013 are now available and you can download them from below. Here you can find all branches question papers. 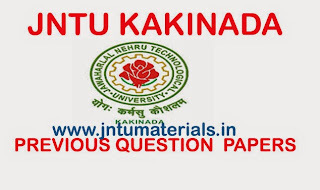 JNTUK B.Tech 2-1 Civil Previous Question Papers. JNTUK B.Tech 2-1 EEE Previous Question Papers.JNTUK B.Tech 2-1 Mechanical Previous Question Papers. JNTUK B.Tech 2-1 CSE / IT Previous Question Papers.